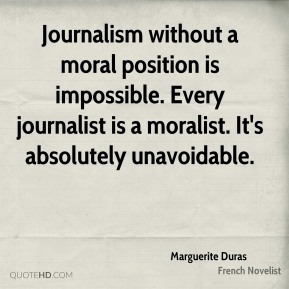 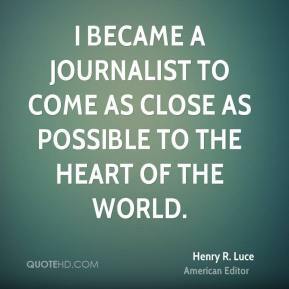 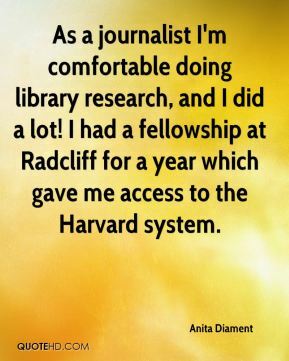 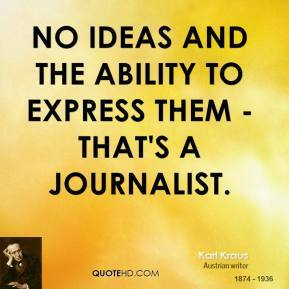 Journalism is the protection between people and any sort of totalitarian rule. 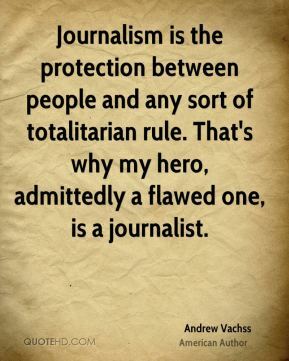 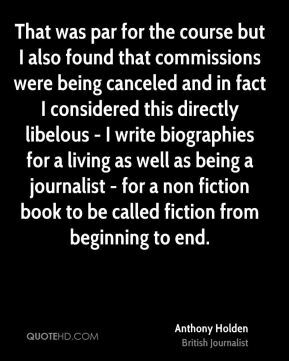 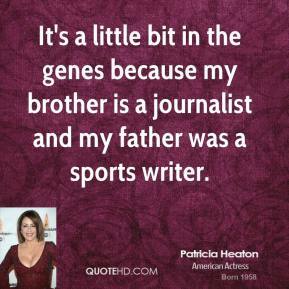 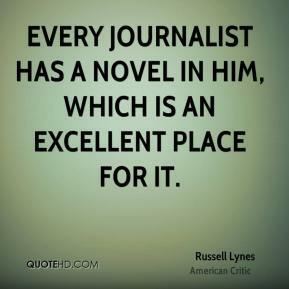 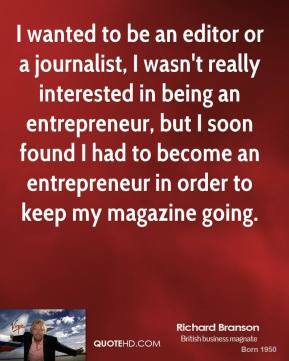 That's why my hero, admittedly a flawed one, is a journalist. 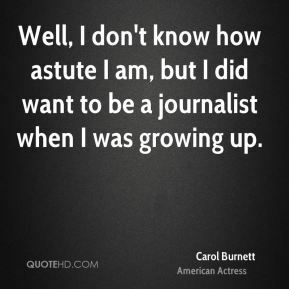 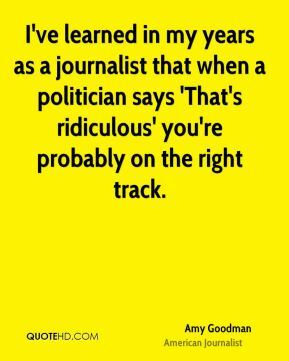 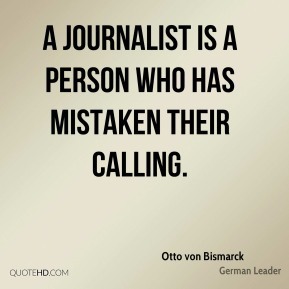 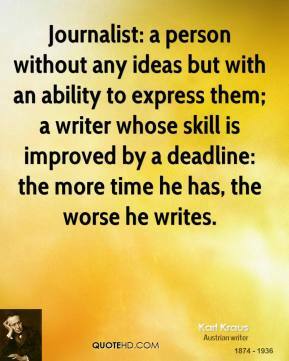 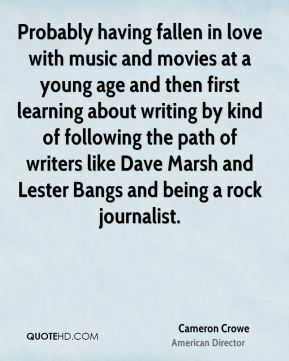 A journalist is a person who has mistaken their calling. 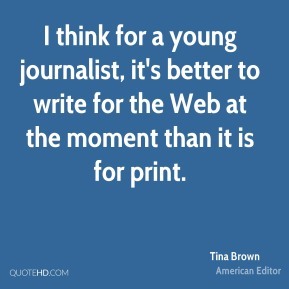 I think for a young journalist, it's better to write for the Web at the moment than it is for print. 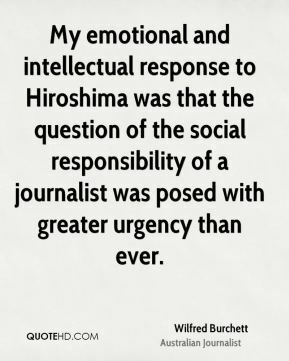 My emotional and intellectual response to Hiroshima was that the question of the social responsibility of a journalist was posed with greater urgency than ever. 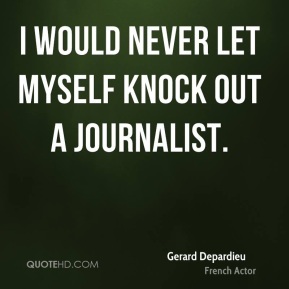 I would never let myself knock out a journalist. 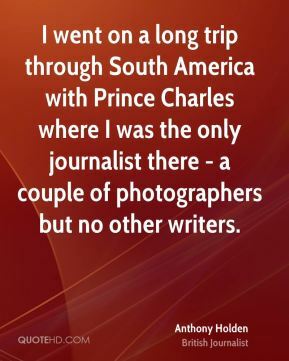 I went on a long trip through South America with Prince Charles where I was the only journalist there - a couple of photographers but no other writers. 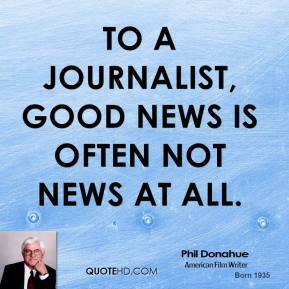 In any event, the proper question isn't what a journalist thinks is relevant but what his or her audience thinks is relevant. 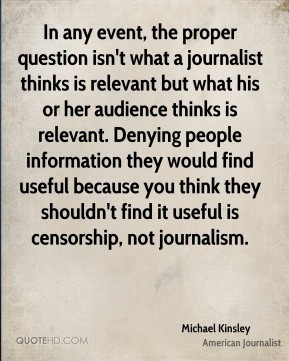 Denying people information they would find useful because you think they shouldn't find it useful is censorship, not journalism. 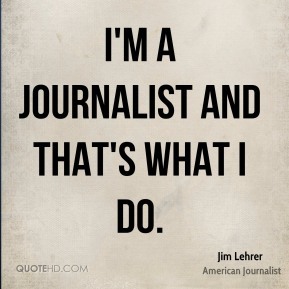 I'm a journalist and that's what I do. 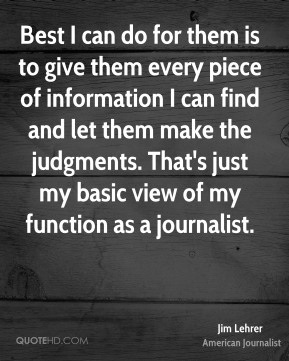 The responsibility that I feel is to do as good a job as a journalist as I can possibly do. 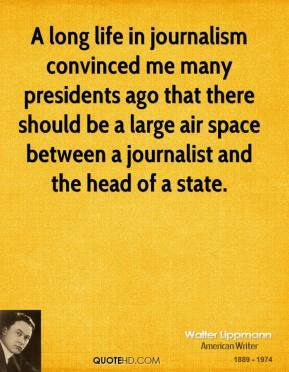 A long life in journalism convinced me many presidents ago that there should be a large air space between a journalist and the head of a state. 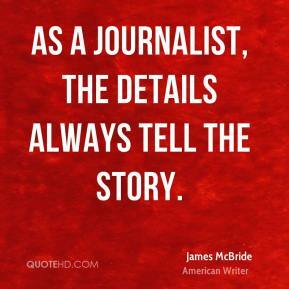 As a journalist, the details always tell the story.